Over the past 21 months, I have come into contact with many people that fail to even consider the possibility that U.S. intelligence agents could have been involved in the underwear bomber plot. It is with these people in mind that I decided to write the following article. I have noticed that recent terrorist attacks within the United States have many similar characteristics. If you look at these plots together as a series of attacks, the modus operandi of U.S. intelligence agencies begins to develop. For this article, I have decided to look at only "terrorist attacks" from January 1, 2002, to the present. 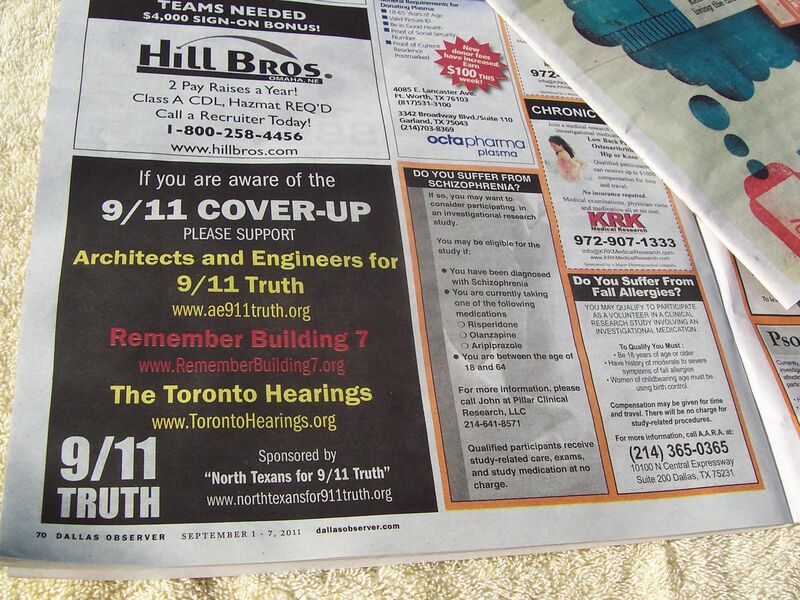 NaturalNews - "Jumping rope and 9/11 truth"
I think I was in the second grade at the time. We were in gym class, and the teacher had encouraged us to jump rope and count out 10 jumps as part of an obstacle course. It was an ambitious plan, we soon learned, as very few second graders can jump rope at all. Even worse, it turns out they can't count either, because to my great surprise, some classmates stood there counting rapidly from 1 to 10 as they attempted to jump the rope, regardless of how many revolutions of the rope were actually achieved. With jury selection set to begin in the Underwear Bomber Trial set to begin tomorrow, I've spent the evening reminiscing about Christmas Day 2009 and the 21 months since. The Underwear Bomber attack has fundamentally changed my life. Not in the way most would think, but it has destroyed any faith I've had in the U.S. Government, the media and this country as a whole. To say that I believe the government is corrupt and the media is complicit doesn't fully explain my beliefs. Not only have I come to those conclusions, but I've witnessed that an ordinary person who sees something important can be silenced despite his efforts to spread the truth. Such is the Underwear Bomber case. I can do nothing but laugh at the TSA's new policy of "If you see something say something." That is exactly what I did, and not only did the U.S. Government not want to hear what I had to say, but it actively lied about it, attempted to get me to change my story, and hid, by withholding (secret government) evidence or putting a protective order on the evidence and nearly everything that would support my eyewitness account. 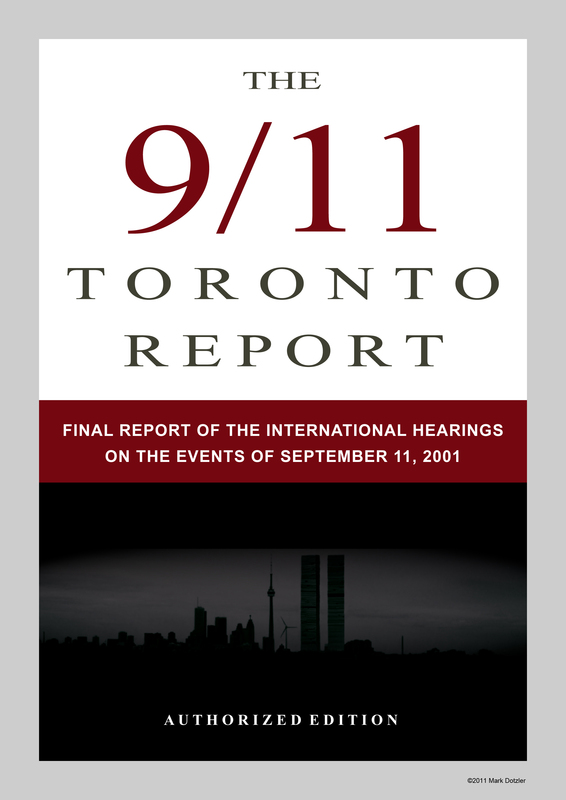 (NaturalNews) Most of us remember the horror of the Sept. 11, 2001 attacks, and the mental images of the collapse of the twin World Trade Center towers is forever etched into our minds. 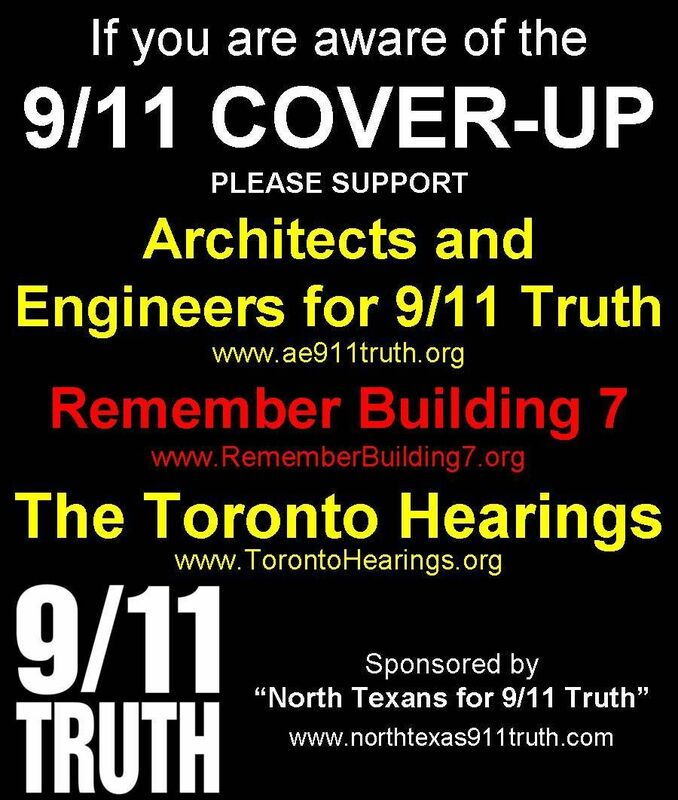 But while the reason for their demise is well-known, well documented and well accepted, there remain serious doubts about exactly why another WTC structure, Building 7, imploded in the afternoon on that fateful day. "The two main articles that support my theory of the real events of this case have been erased from the (Detroit) Free Press website....This is a case where the (Detroit) Free Press hand picked explosive articles that go against the official story in an attempt to hide the truth from the American public...."